Good credit equals better cash flow for your business and personal finances. There are great advantages of having good credit for your personal loans such as mortgages and auto loans and your business like commercial real estate financing and business lending. Restoring or tweaking your personal credit is not an expenditure, it is an investment and saving you thousands of dollars in the very near future. Also, what if you have a conforming business loan and the balloon is due and your current credit score will not qualify you for a conforming business loan refinance. So now what? Ask for an extension and contact your local lender to get referred to a reputable credit restoration company. A hard money loan should always be considered as short term and not as a long term note. When entering into a hard money commercial loan, your exit strategy must be in place. Never enter into a “loan to own” loan. For example: You entered into a hard money commercial loan because your fico score was 620. After financing into a hard money commercial loan, you can easily fix or tweak your credit score to a 680 or better. Certainly, this will take time to improve your credit, especially if there are derogatory accounts appearing on your personal credit. When exiting out of your commercial hard money loan, you may sell your property or finance into a conforming commercial real estate loan once you achieved a 680 or higher fico score. A client just recently asked how can he build his business credit even further. I explained the next time he purchases a vehicle to place the car into his business, of course he will personally guarantee the auto loan because that is what lenders require. The minimal personal credit score requirements of placing your vehicle into your company’s name is 660. 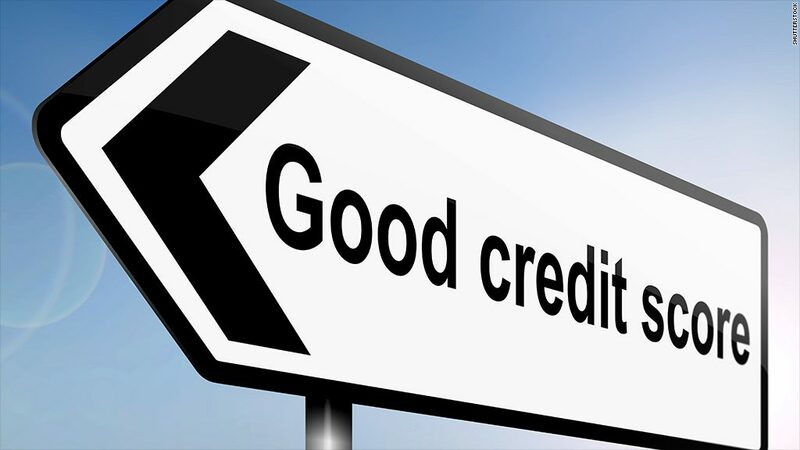 When approved, not only will the auto loan appear on your personal credit report but also your business credit report. Alternative business lending is short term like commercial hard money. When entering into an alternative business loan, make sure you do not have a pre-payment penalty. There are a good number of alternative business lenders that do not charge a pre-payment penalty. Again, once you enter into an alternative business loan, an exit strategy must be in place. For example: A client was unaware of an unpaid tax bill, he received notice from the IRS to pay the amount owed immediately. There were not enough reserves in his bank account after Hurricane Irma, he applied for an alternative business loan to pay off his IRS debt fast. Now, not only did his company recover from Hurricane Irma, he is preparing to refinance out of his alternative business loan within the next few months. For more information on how we can help you with your personal credit or business credit in Naples FL and Marco Island, FL and Fort Myers please fill out the online contact form about your concerns or give us a call at 855.477-9007. Read what our valued clients have to say about First Pro Capital and Credit Consulting Professionals on our Testimonials page.